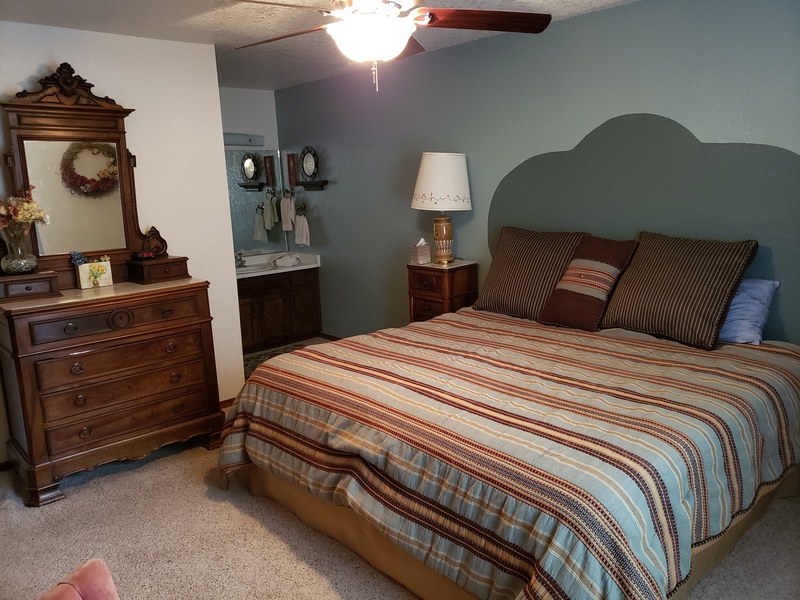 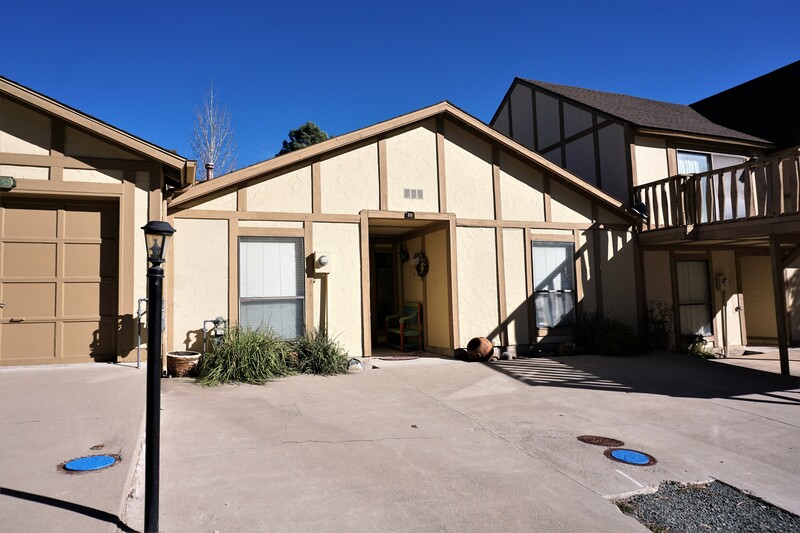 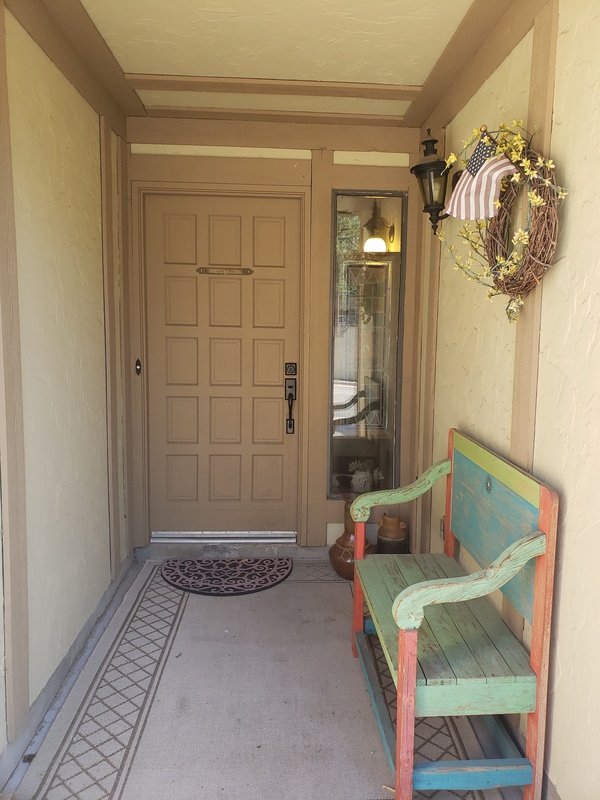 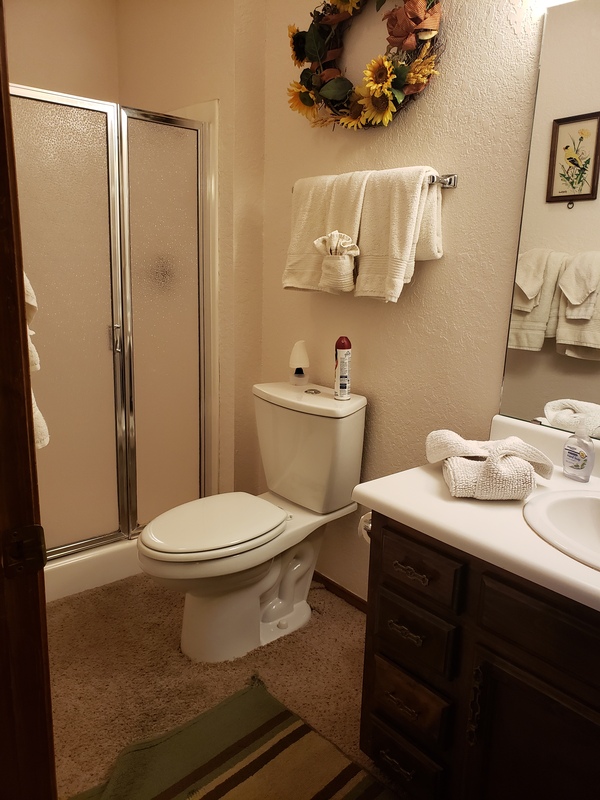 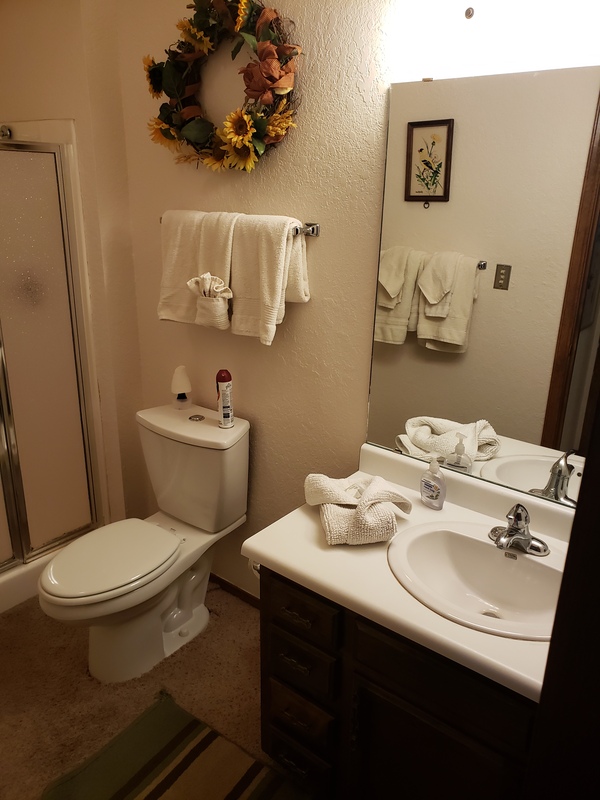 This townhome is one level located on the No. 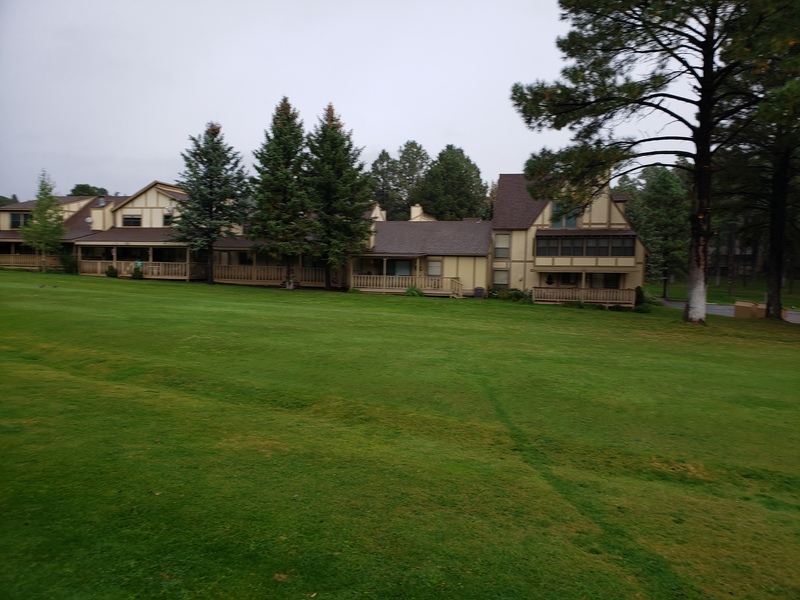 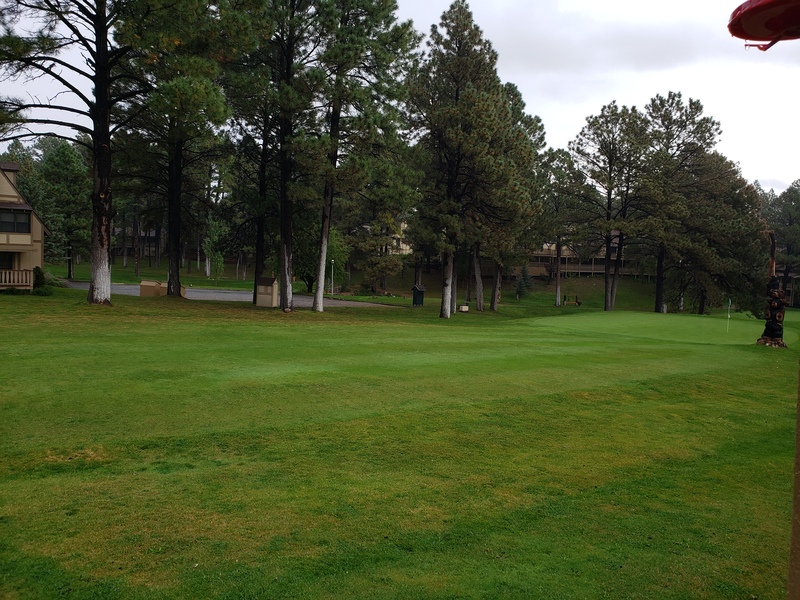 6 fairway with a ground level entry . 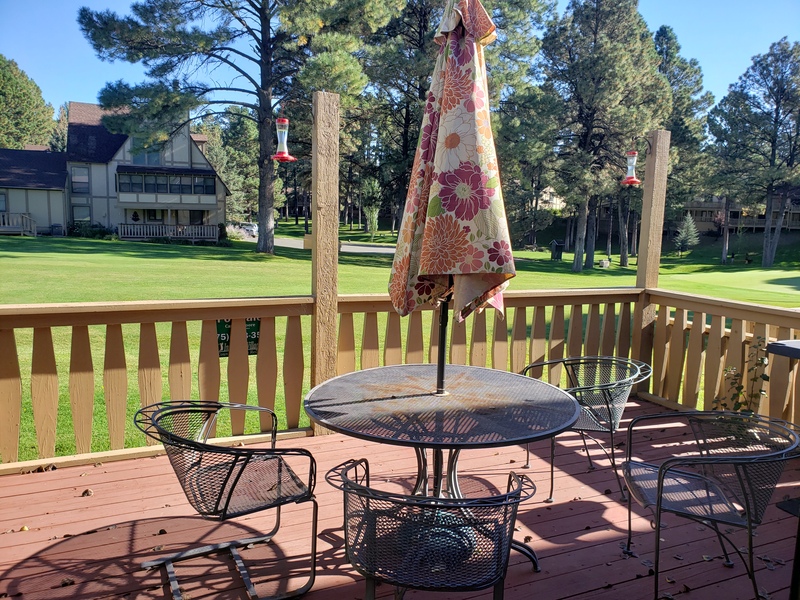 Large deck on the back where you can sit and enjoy the view of the golf course. 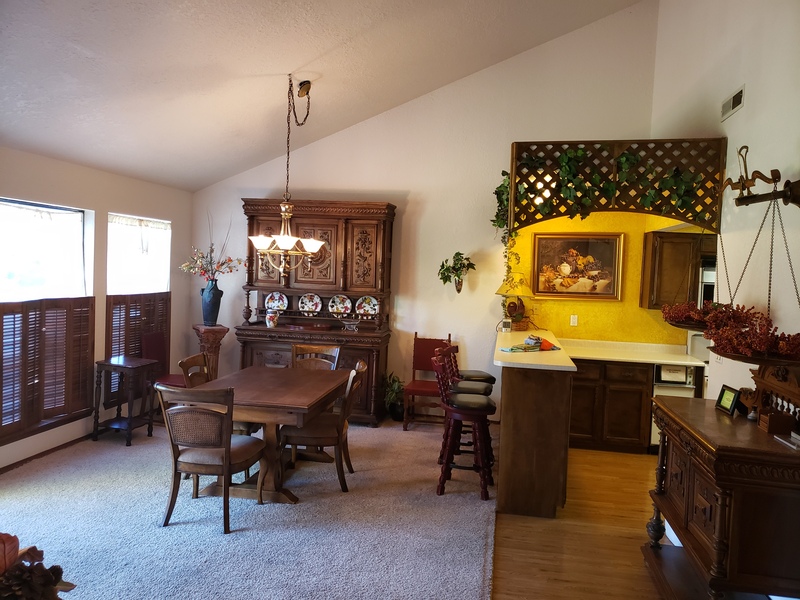 Living room, dining area and kitchen have a view of the golf course. 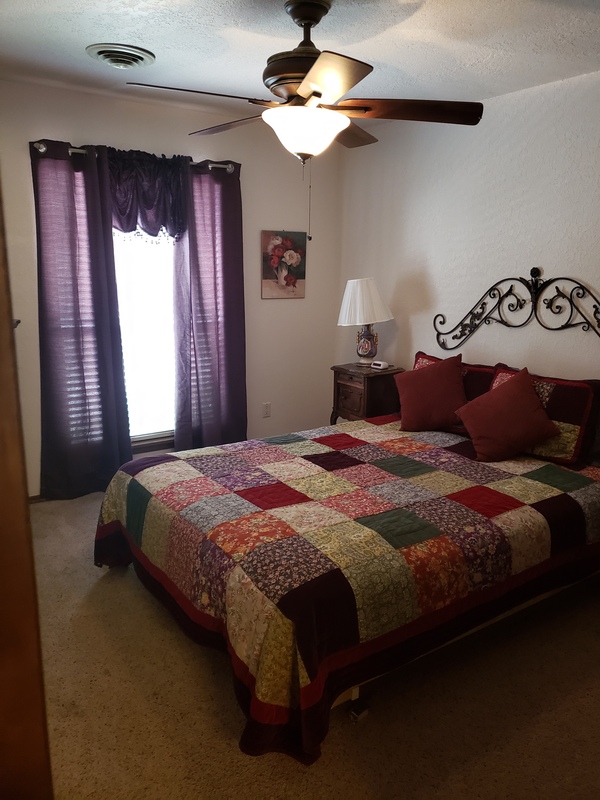 This home has two bedrooms and two bathrooms , queen bed in each bedroom and a sleeper sofa that can sleep 6 people. 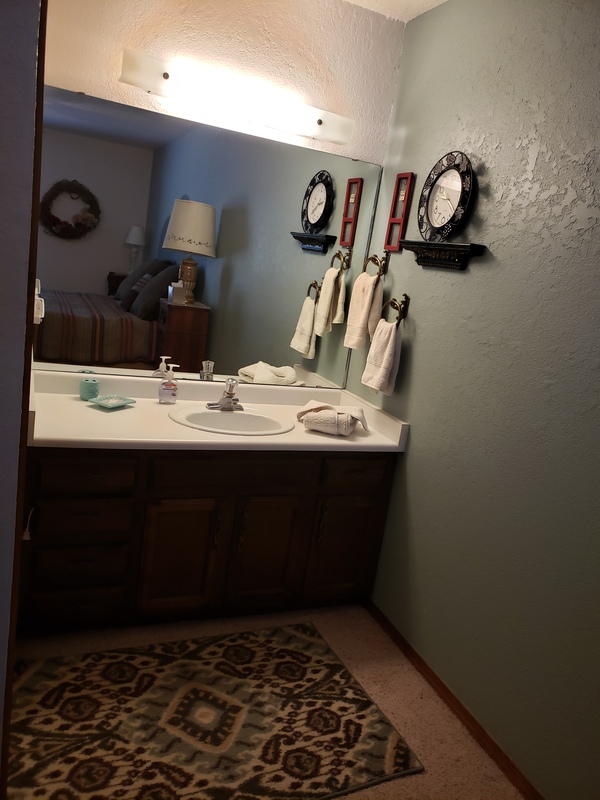 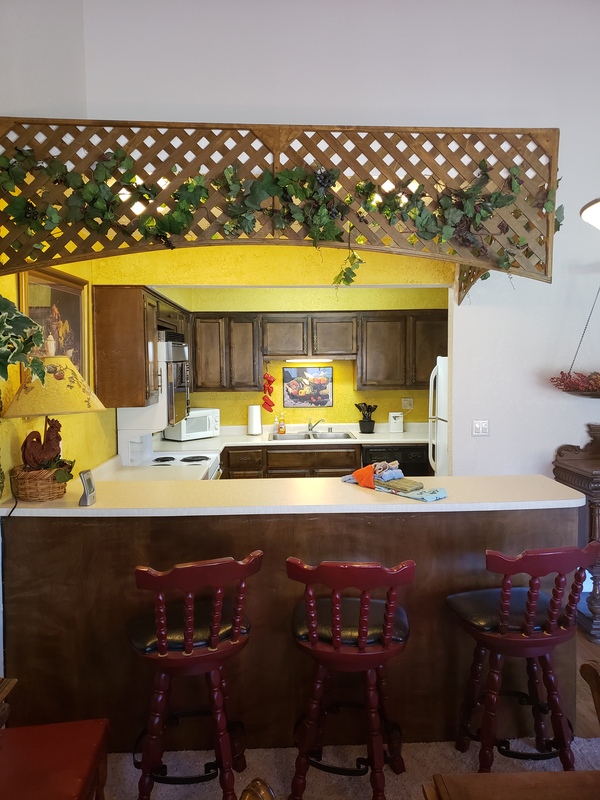 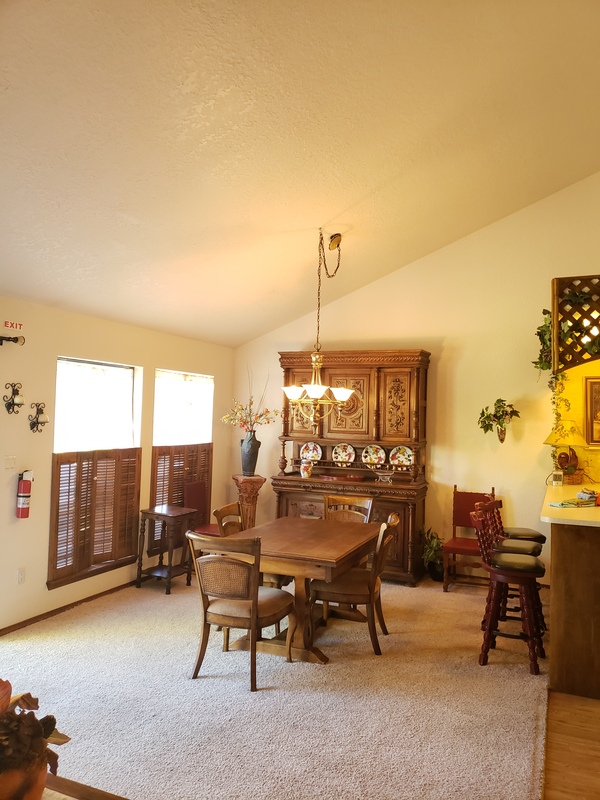 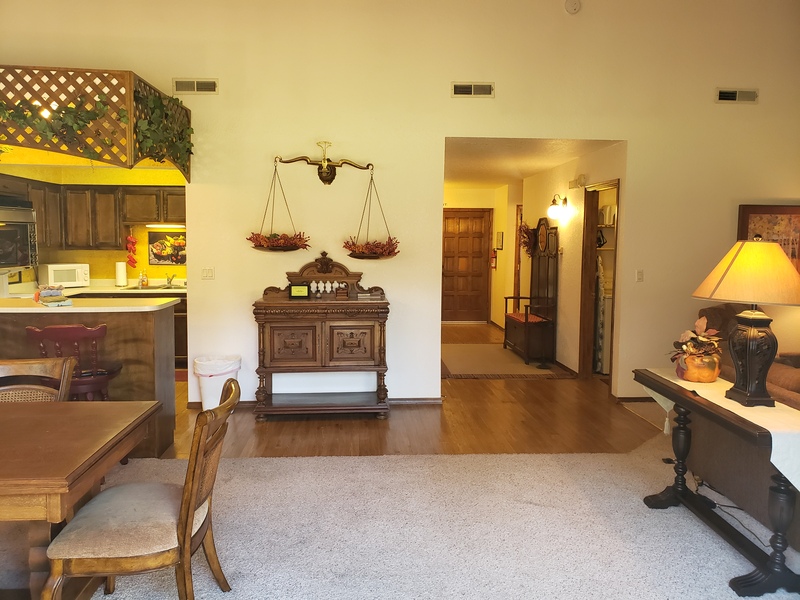 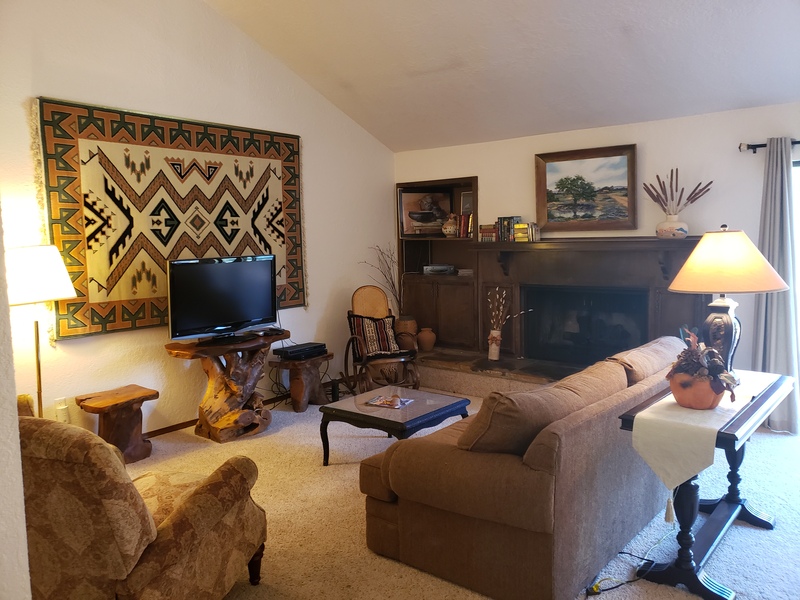 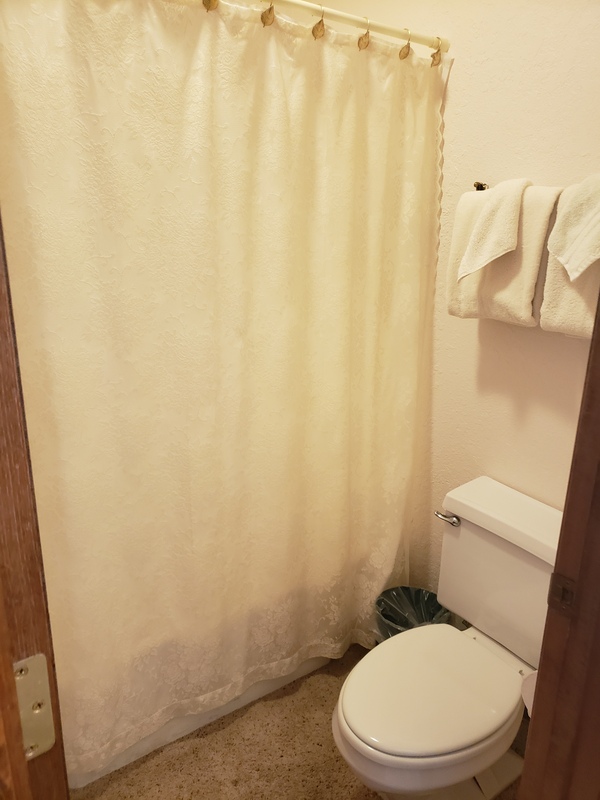 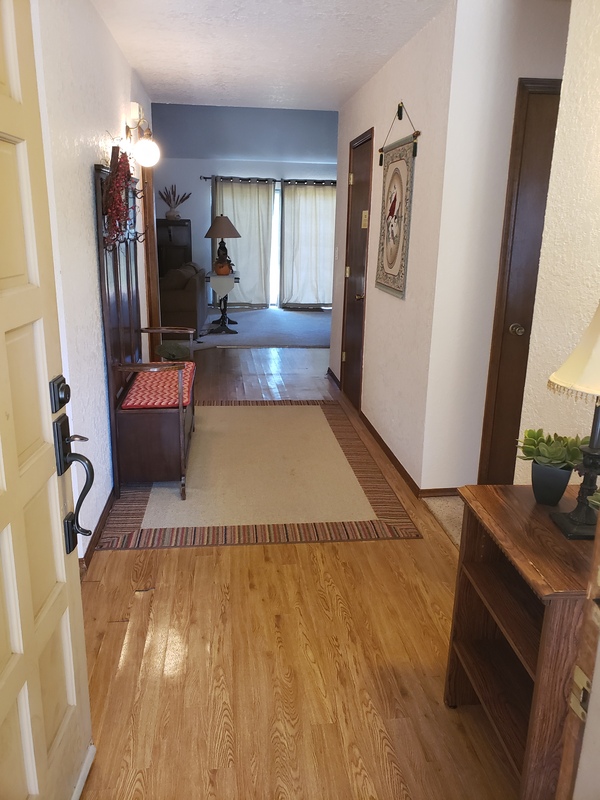 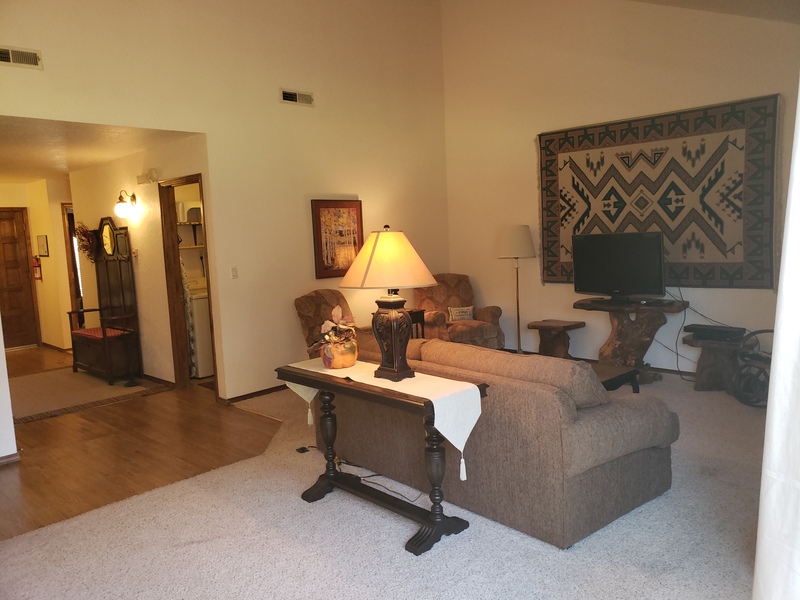 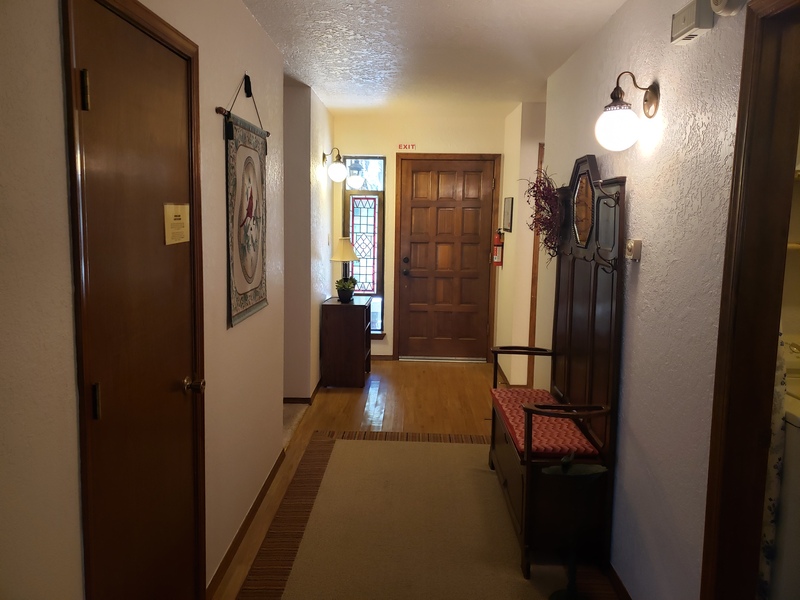 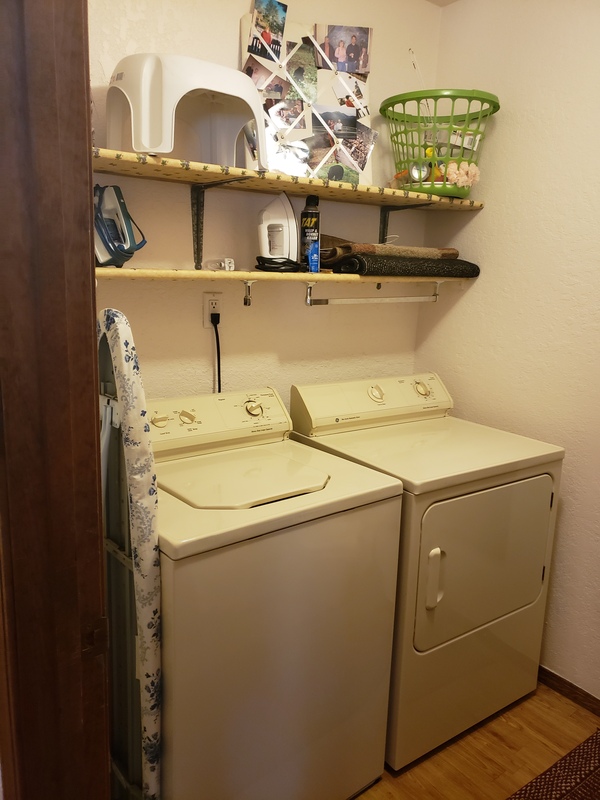 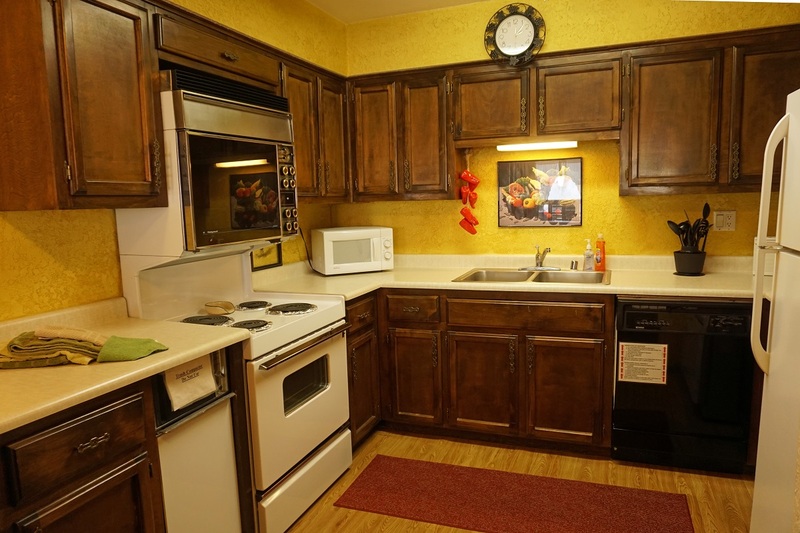 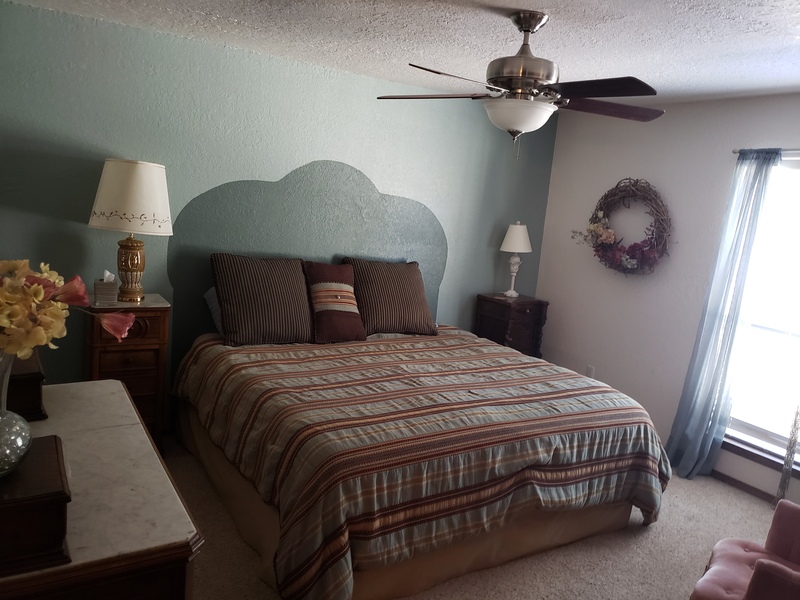 The unit has a laundry room, central heat and air conditioning, and a fireplace with gas logs.